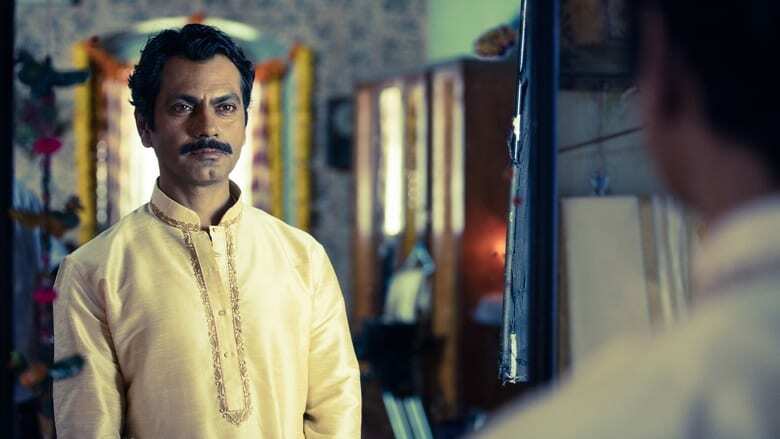 Sacred Games, India's first Netflix original is a dark, vulgar and highly intense Gangster-Cops epic which gets the perfect place on the list of great international web shows. The show kickstarts itself with some dark dialogue delivery which instantly gives the hint that it isn't gonna hold back on anything, anytime sooner. The pilot episode was literally one of the best I've ever seen and I'm not even exaggerating. Anurag Kashyap and Vikramaditiya Motwane have delivered yet another GEM on our doorstep just as they were expected to.